Its Friday and that magical time when we celebrate the style and achievements of a Big and Tall man. This week, we have chosen the enigmatic Alec Baldwin. 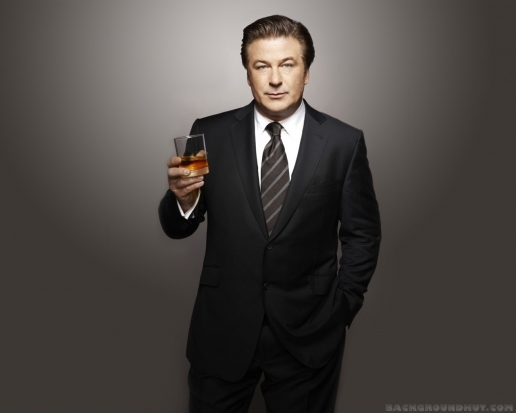 Born Alexander Rae “Alec” Baldwin III, April 3rd, 1958, Baldwin in best known today for his role in the TV comedy 30 Rock, in which he plays the power driven Jack Donaghy. Baldwin has since received two Primetime Emmy Awards, three Golden Globe Awards, seven Screen Actors Guild Awards, and one Television Critics Association Award for his portrayal of this character. Born and raised in Amityville, Long Island, New York, he is the oldest of three younger brothers, Daniel, William, and Stephen, who also went on to become actors. Being a man with an impressive build, he played football in his high school years, but later found his passion lay elsewhere, in acting. His first acting role came in the form of ‘Billy Aldrich’ on the daytime soap opera The Doctors from 1980 to 1982. Since then, he has enjoyed a hugely successful career in theatre, television and big budget movies. Off screen Baldwin can rock a suit like no one’s business. Always tailored to perfection, this big and tall man ensures he commands attention with dark navy pallets usually combined with a dark silk tie of either magenta or light blue. 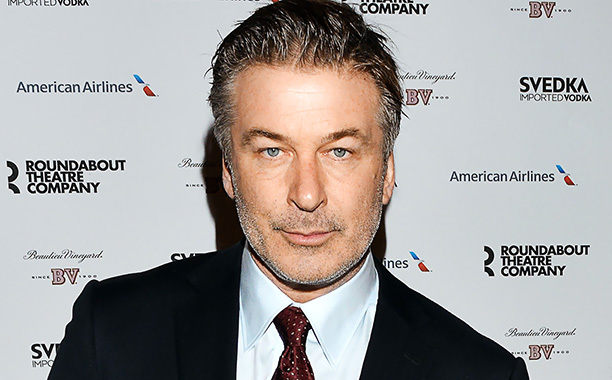 Off-duty, unlike his character Jack Donaghy, who wouldn’t be seen dead after midday in anything but a full dinner suit, Baldwin tends to opt for comfort over anything else, with a wardrobe apparently full of black t-shirts and dark jeans to get him around his hometown of New York. Emulate this casual but powerful ensemble; combine this black Sons of Ron t shirt crafted from soft, lightweight 100%, with a pair of dark wash jeans and you have a flattering and commanding outfit to take you through your weekend. For the best selection of large size t-shirts and polo shirts online, you need look no further than Ron Bennett Big Men’s Clothing for the widest and most sought after range available. We stock shirts for large men from some of the world’s most popular brands, giving you the option to buy our clothing online or in store. If you like you’re t-shirts big; you will find all your fashion for big men right here. A great looking t-shirt can set the perfect tone for an unbeatable ensemble and our large selection of polo shirts will help you create that perfect weekend casual look.